Beginner, new to the industry. 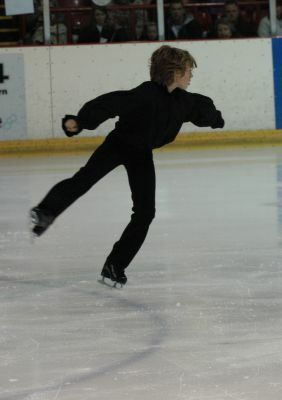 Ice skated from the age of 8 until 12 Awarded Skate UK Gold in Ice Dance 2010. Came 3rd place at Deeside Open Skating Competition June 2008 and 2nd place Level 1 boys at Blackburn Ice Skating school competition November 2008. Ice skating at competition level gave me confidence to perform in front of an audience and gave me strength, stamina and determination. I skated before school so 5 a.m starts became the norm. I am hard- working and can take direction and I have the ability and conviction to succeed. Drumming, swimming, Ice -Skating, Xbox and PS3 games. 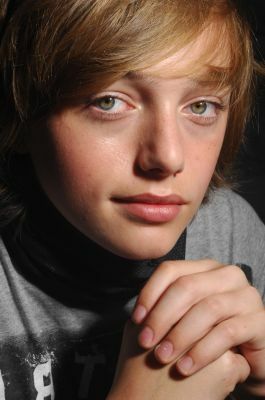 Modelling and acting. Work as a movie extra.